It is not just the Brits who like a good Royal ceremony; on April 8th King Losi of the Barotse tribe and attendant royal household will be taken from their low palace at Lealui to their high palace at Limulunga on the edge of the Liuwa floodplain. They will be paddled in two huge canoes by more than 100 oarsmen to the pounding of drums. 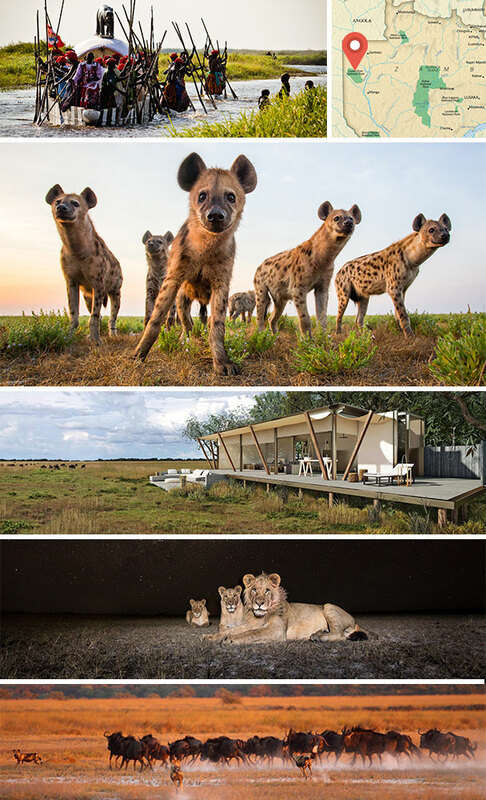 This coincides with the arrival of the flood waters from the Zambezi after much needed rains but also with the opening of the amazing King Lewanika lodge, named after the Barotse king who first proclaimed Liuwa a protected area in the 1880s. Priced from about £770 per person per night. You can take pictures with no other game vehicles in the way. Liuwa in flood (Dec – Apr) combines the watery world of the Delta with the migration of East Africa. Best game viewing season: April – mid July, October – end December. Conservation participatory drives with Zambia Carnivore Programme research team, and evening lectures. 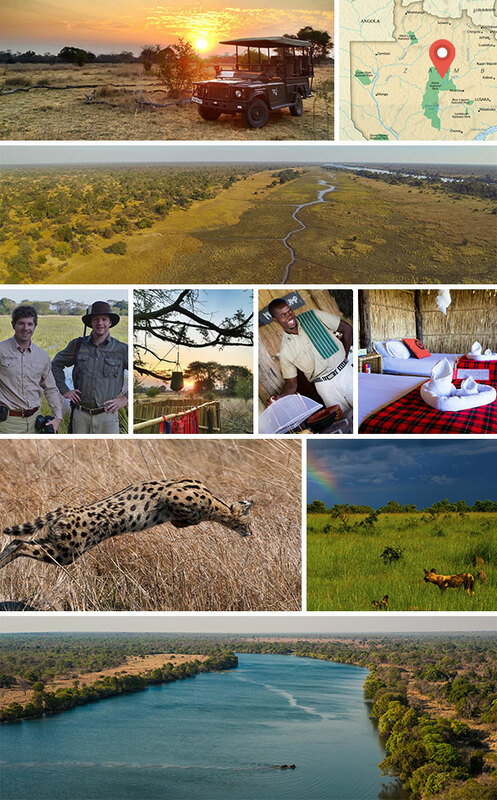 There is nothing like a great guide to deliver a gripping safari tale and a real insight into animal behaviour. Phil and Tyrone live and breathe African conservation and are both honorary Zambian wildlife police officers. They operate 2 bush camps that have few frills and neither Wi Fi nor mobile phone signal. Kafue is real Africa, so go here if you want to disconnect and immerse yourself properly in the bush. Prices from £350 per person per night. Kafue is the largest park in Zambia, much of it still virgin bush. It gets 1% of the visitors to the Kruger and is a bit larger. Why not go where hardly anyone else does? A variety of activities on offer include walking and boating on the Kafue River. You see and hear far more when on foot. This park is so diverse it warrants at least a week of safari time. 20 species of antelope, more than any other park in Africa. World class birding. The Busanga plains area in the north is like a mini Serengeti and is sustained by the Lufapa River. Lion hunts often seen up here in the open savannah. Small, owner-run, managed and guided camps.